Choosing the right cavity slider for your project may be more important than you think! Most common complaints about cavity sliders are due to inferior quality products or issues with installation It is important to choose a high quality product that will last – remember the frame ends up inside your wall! I just want a cavity sliding door!! 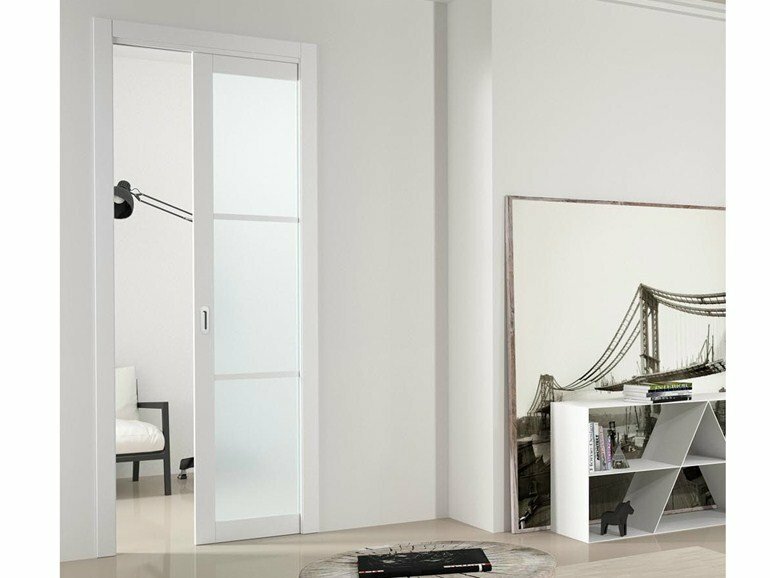 The term ‘cavity slider’ refers to the cavity pocket (including carriages head truck and the soft close mechanism for additional price) installed within wall framing that allows a door to slide inside the wall. A door and handle is also required – you can supply these yourself or order them through us for a complete package. 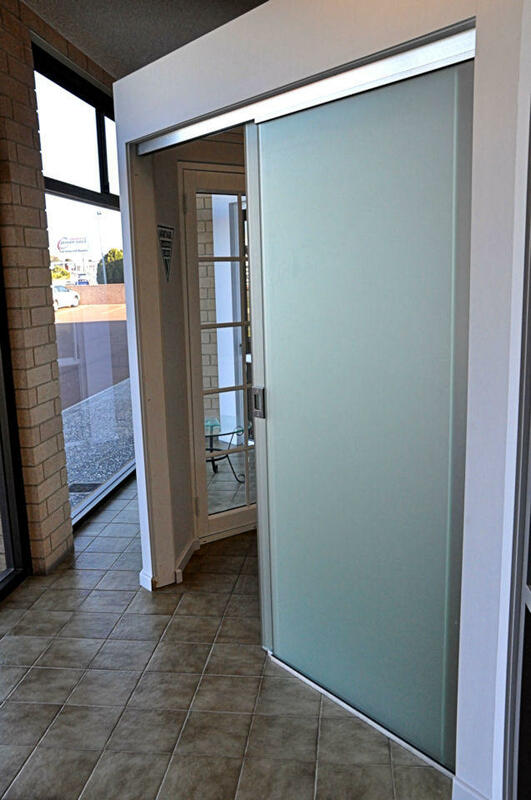 So, why choose Premium Sliding Doors For peace of mind. Our design has been tested and improved . Individually engineered components are built to last and sourced from local and sustainable resources wherever possible. First, you’ll need to work out the size. If you need a non standard size, special jambs, soft closing option or some ideas, contact our customer services team to discuss your requirements. You choose our aluminium siding doors for your cavity slider it comes in any colour you want, they look great and good quality)! 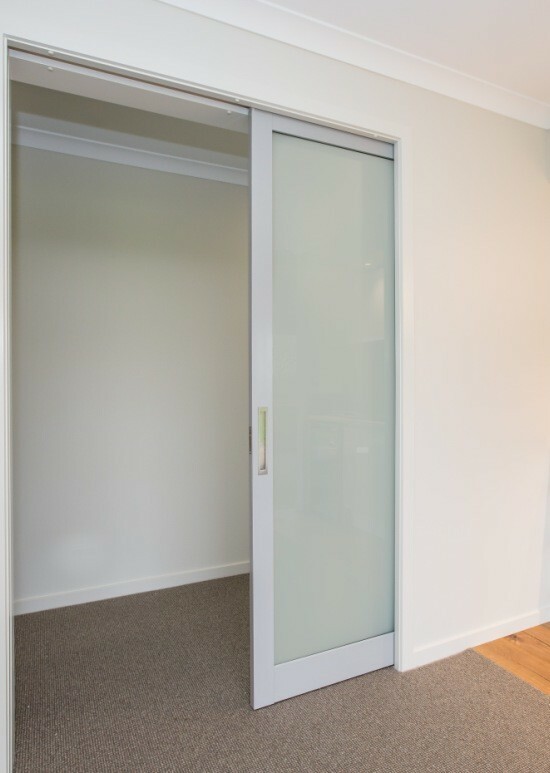 Email your specs to sales@premiumslidingdoors.com.au and we’ll send you back a quote. cavity sliding door locks term refers to the cavity pocket (including carriages head truck and the soft close mechanism for additional price).